Thinking about becoming an owner of a German Shepherd dog?,.. you might think that finding a good breeder will be a challenge. Well, we would like you know that we have done all the work concerning breeding for you. 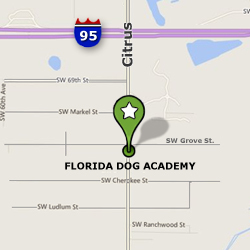 We work out of a modern Florida facility and hold ourselves to the highest standards in the dog breeding industry. We have also set in place ethical policies that will ensure you a competent and transparent dog breeder. Before we place a German Shepherd in a new home, our dogs are thoroughly examined for health concerns before they join your family. We do all this because we believe you don't just bring home a dog,. you bring home a relationship! 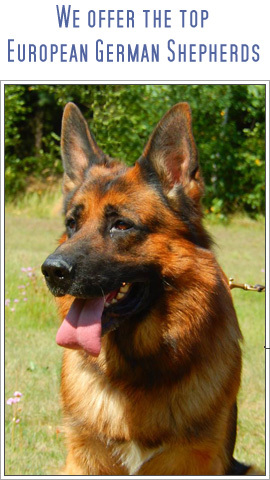 We place German Shepherd dogs and puppies in caring lifelong homes in Florida and all across the US. We have some of the most wonderful dogs for sale in Florida, and if you would like to check out our K-9 companions, just give us a call! Please call us for availability at 1-772-285-4384.. thank you.